Friday 22nd to Sunday 24th — Woodbine Park main stage and big band stage (at northeast corner of Woodbine Park). And Street Fest continues Friday 22nd and Sat. 23rd — along Queen east of Woodbine. 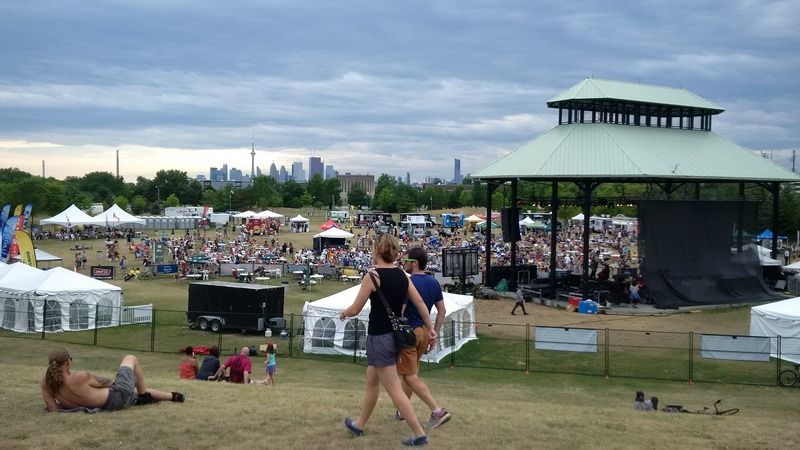 Beaches Jazz Festival, Woodbine Park – July 17, 2016. Looking west toward Coxwell Avenue and downtown Toronto. 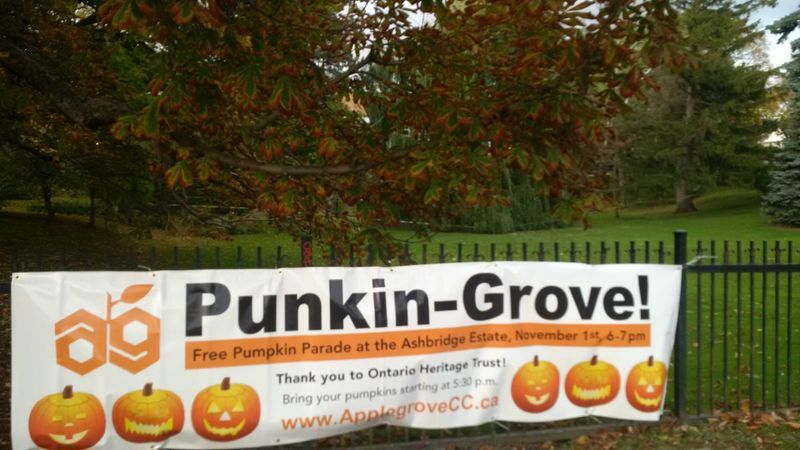 This entry was posted in Beach / Beaches, Coxwell Avenue, Eastern Avenue, Event, Woodbine Park - Eastern and Coxwell on July 22, 2016 by The Ashbridge's neighbourhood. 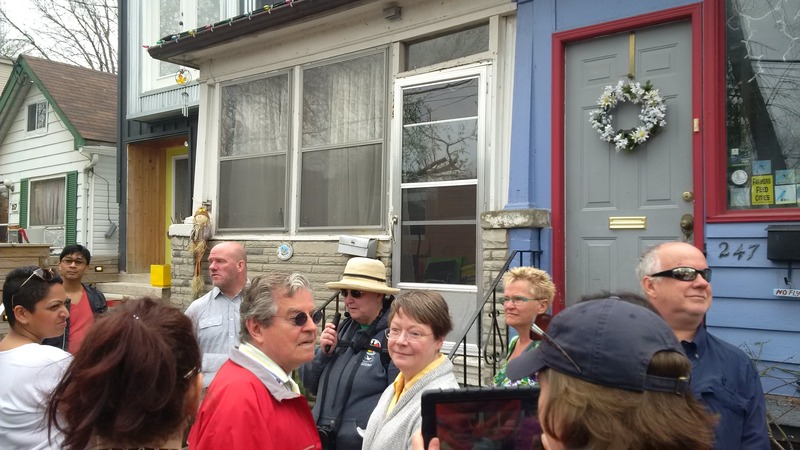 Joanne Doucette led a very interesting walk up Craven Road from Queen to the railway tracks on May 7, 2016. And the next day a photo from the walk down Coxwell, to the new plaza to be installed on the northwest corner of Dundas and Coxwell. 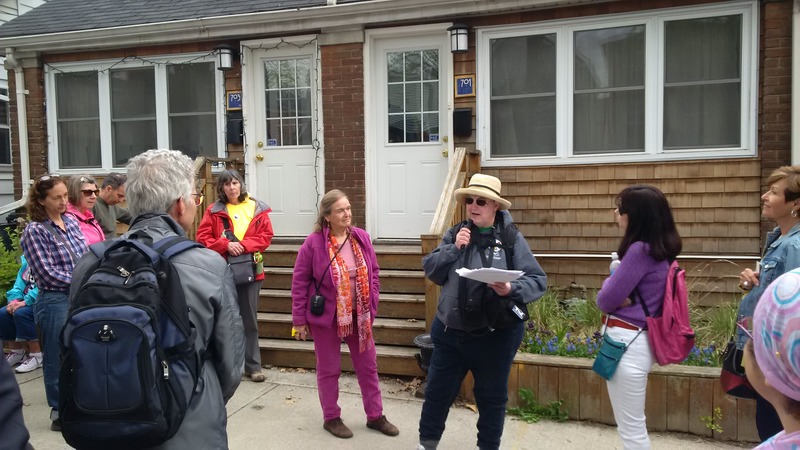 Joanne Doucette with Jane’s Walk participants at 247 Craven Road, May 7, 2016. Joanne Doucette at 701 Craven Road. 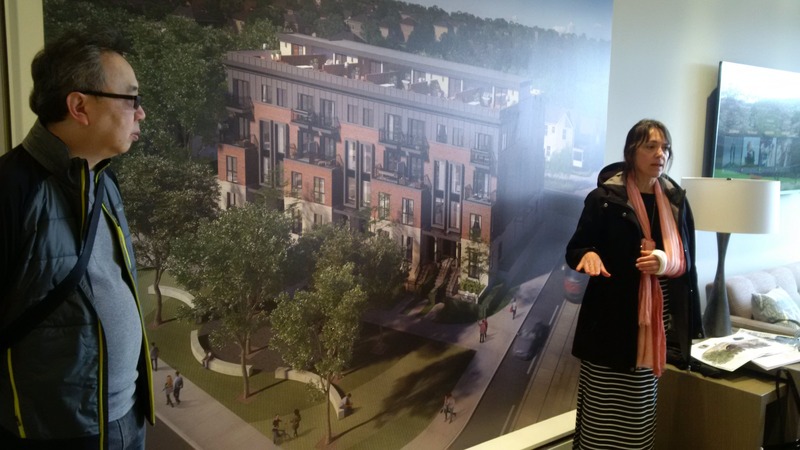 City of Toronto designers of Raindrop Park, the plaza to be constructed at the northwest corner of Dundas and Coxwell. it will take the place of concrete and pavement there now. 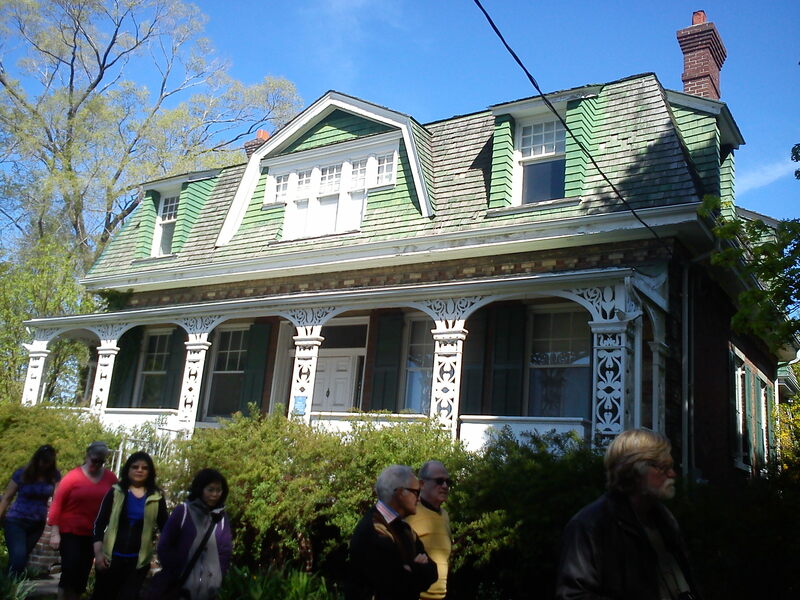 This entry was posted in Ashbridge neighbourhood history, Coxwell Avenue, Dundas Street, Uncategorized on May 10, 2016 by The Ashbridge's neighbourhood.